The Cancer Drugs Fund (CDF) is going to put an end to the use of the “last-hope” drug against prostate cancer. The Jevtana drug will no longer be available for use by NHS patients from March 2015. Although it will remain available for existing patients, doctors will be unable to prescribe it for new patients. Jevtana is a chemotherapy drug used to treat advanced prostate cancer when the hormonal therapy can no longer be effective. 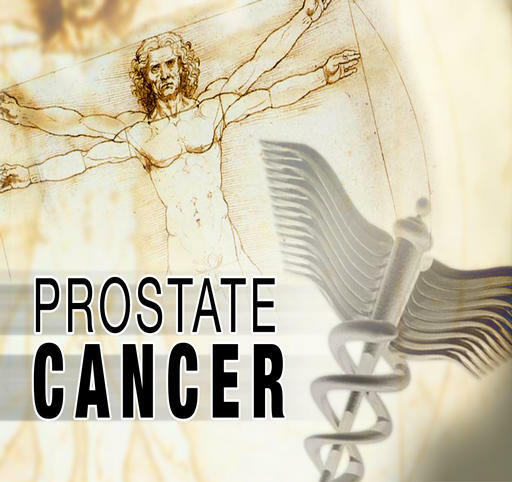 The drug has shown great results for men suffering from prostate cancer, especially for those in the final stages of the disease. The majority of the reports communicate positive messages regarding the therapeutic power of the drug. 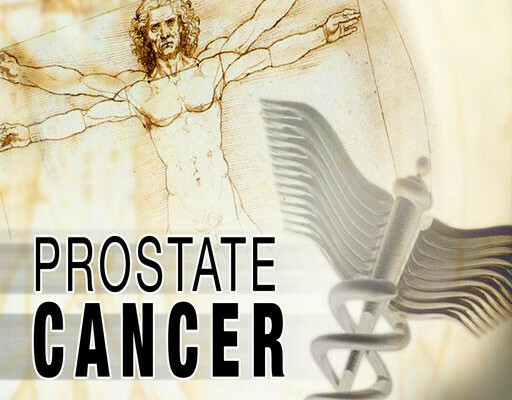 According to the studies, the drug has given at least three extra months of life in serious cases; in some cases it has given even three or more years of life to men with advanced prostate cancer. That’s why Jevtana drug is considered by doctors a key treatment for prostate cancer. However, CDF chair Professor Peter Clark is determined to proceed on his plan because of the drug’s cost ineffectiveness. According to his own words, “We need to get maximum value for every pound we spend through the CDF”. Although every year more than 40,000 men are diagnosed with prostate cancer and over 10,000 die of it in the United Kingdom, UK is behind Germany, France and Italy in prescribing life-prolonging medicines to cancer patients. Furthermore, the decision of the CDF to reduce funding to £200million a year, in April 2011, has resulted in around 55,000 British patients getting drugs, banned by the NHS, from the NICE (National Institute for Health and Care Excellence) rationing body. Jevtana is among 25 drugs that will be re-evaluated by the CDF because they are too expensive. However, the decision to stop NHS use of Jevtana has met NHS doctors’ disagreement, who have declared that the decision is a “travesty”, and it has already been rejected by NICE.